Amazon: JBL Everest Elite 300 NXTGen Noise-Canceling Bluetooth On-Ear Headphones Just $109.99 Shipped (Regularly $199) – Today Only! 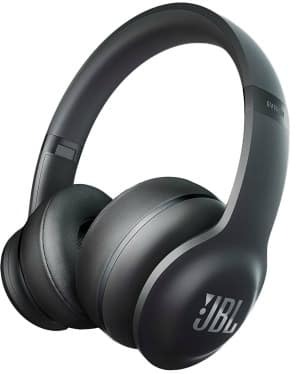 Head to Amazon.com where today only you can score these highly rated JBL Everest Elite 300 NXTGen Noise-Canceling Bluetooth On-Ear Headphones for just $109.99 (regularly $199) with FREE shipping! Choose from black or white colors.